Nestled in scenic Warren County, VonThun Farms is open spring, summer, and fall with events and activities for the whole family! Our fall season is in full swing and promises lots of fun for the whole family! 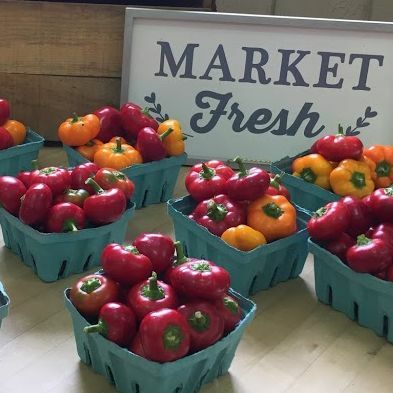 Throughout the year our Washington, NJ location offers u-pick strawberries, raspberries, and blackberries, educational spring and fall farm field trips, a farm market with homegrown angus beef and produce, a CSA program, and a summer Sunflower Trail. We also offer birthday parties, summer camp, horseback riding lessons, and a PonyPals program for horse-loving kids. Although we are currently closed for the season, our homegrown beef is now available. We are now taking reservations for spring school tours, spring birthday parties, and our horse camp and farm summer camp. Our farm market will open in late May, just before our u-pick strawberries are ready for harvest. Horseback riding lessons have been put on hold for the winter and will resume as soon as the weather breaks in spring. Our new member PonyPals meetings are held from 6-7pm on the 2nd Thursday of each month (new members are welcome!) and Barn Time has been changed to Saturdays until Spring. 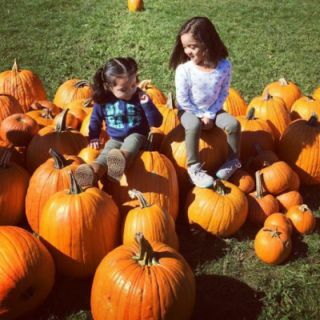 Get lost in a corn maze or visit the pumpkin patch. Take a hayride, race rubber ducks, or browse the farm market. Be sure to visit for ourfall weekend activitiesand attractions! Our year-round PonyPals Program offers fun and learning for kids of all ages. 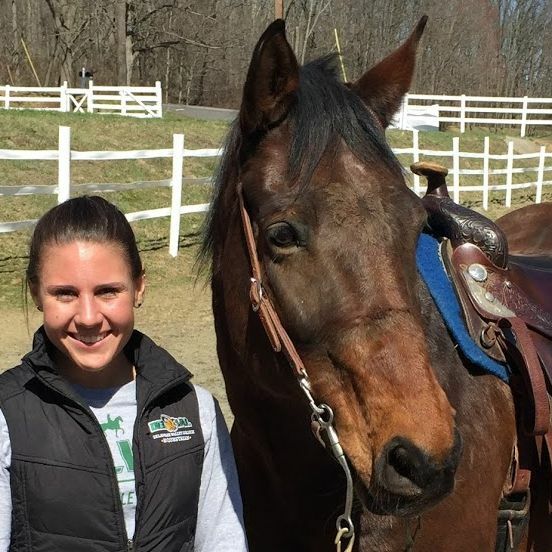 Riding lessons and on-site leases are available. Get the details of our summer camp & barn days too! 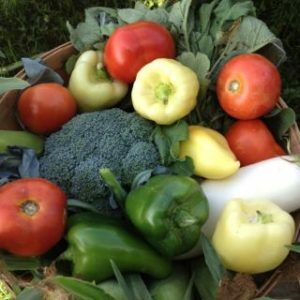 Weekly Veggie Baskets, fruit, Angus beef, and egg shares are available. Our 14 week program starts in June. Register early to get our best pricing! Our Farm Market is full of homegrown produce and grassfed Angus beef, local honey, our signature jams, sauces, & salsas, gift products, and more. We’ve got u-pick berries too! From our pastures to your plate, it’s easy to see that our all natural pasture raised Angus beef is healthy and nutritious. Our beef cuts are available a la carte as well as in 5, 10, and 20 pound beef CSA shares. Please visit our calendar and check our beef availability for our upcoming beef pick up days.